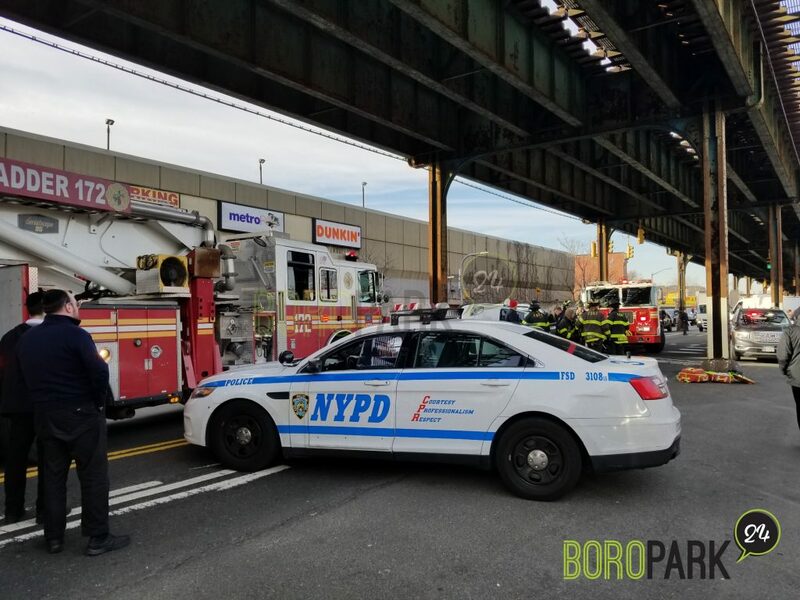 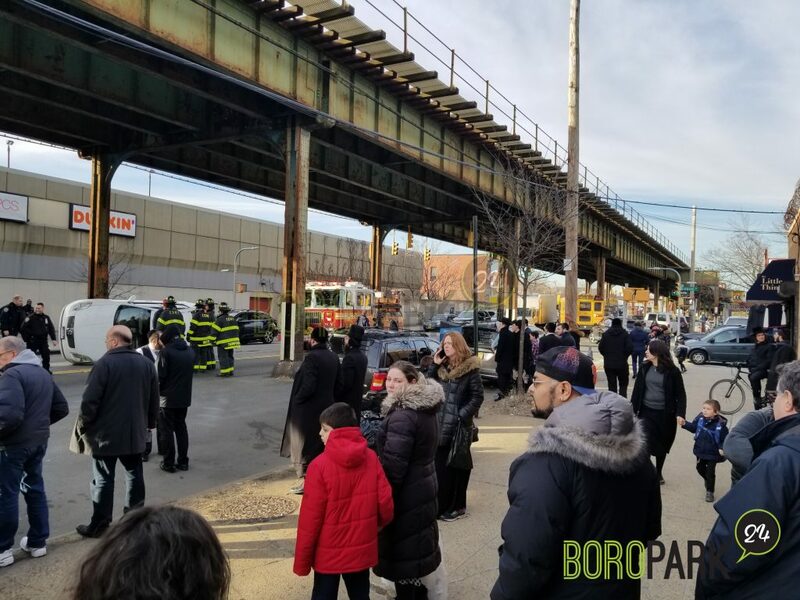 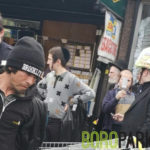 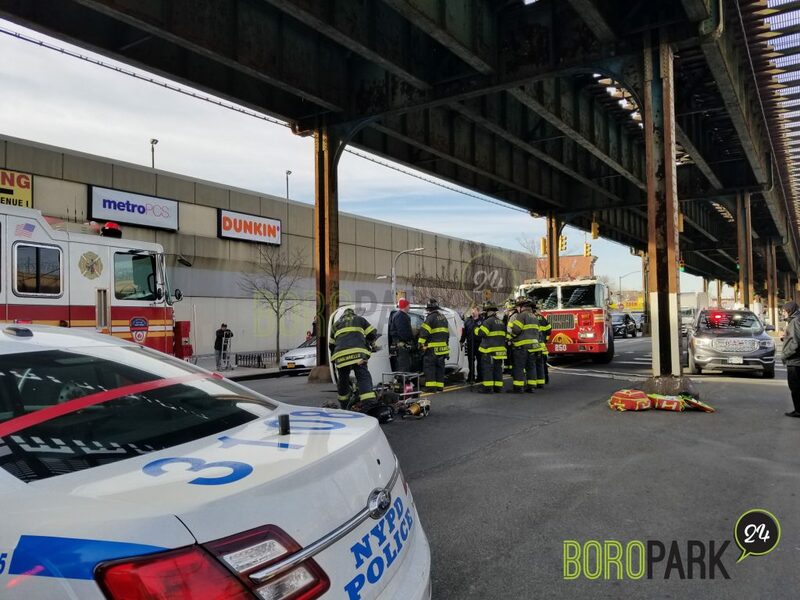 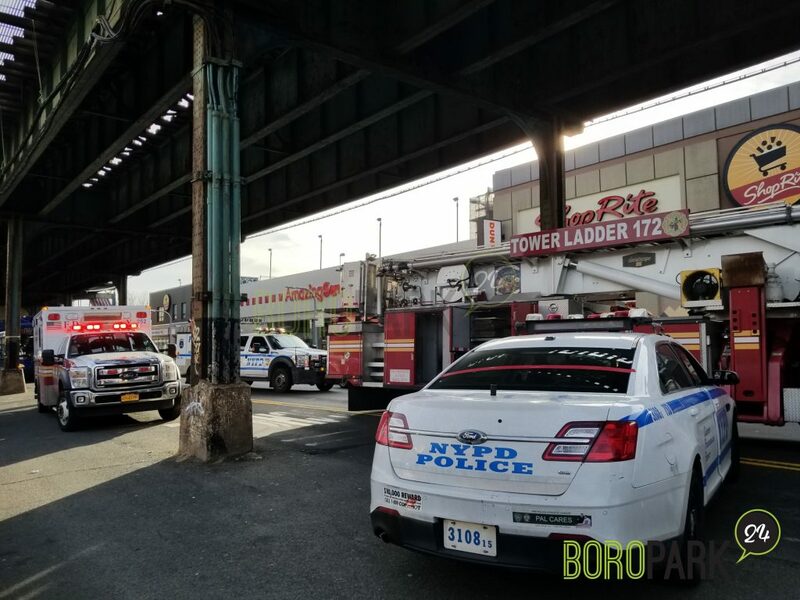 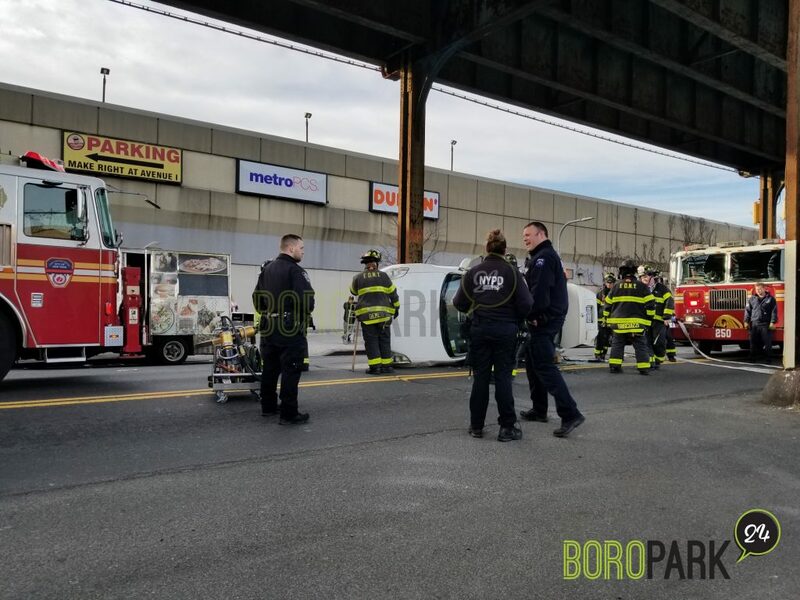 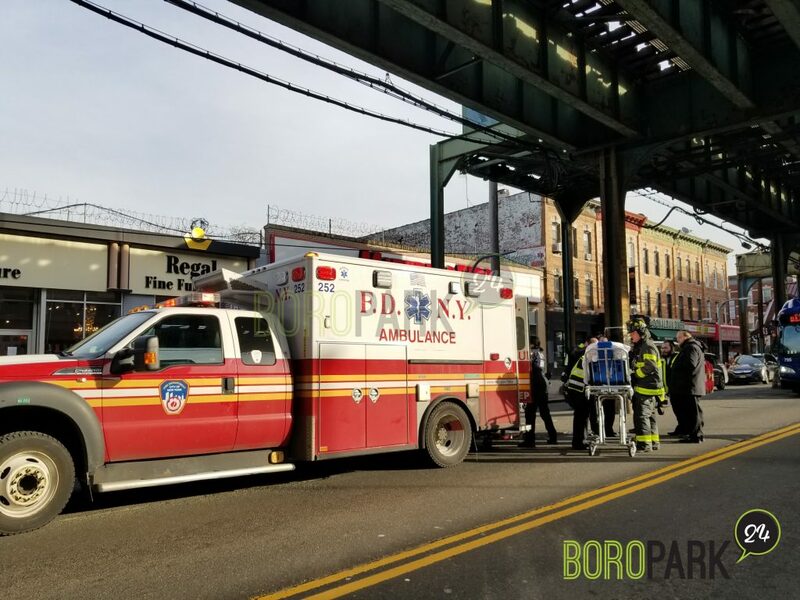 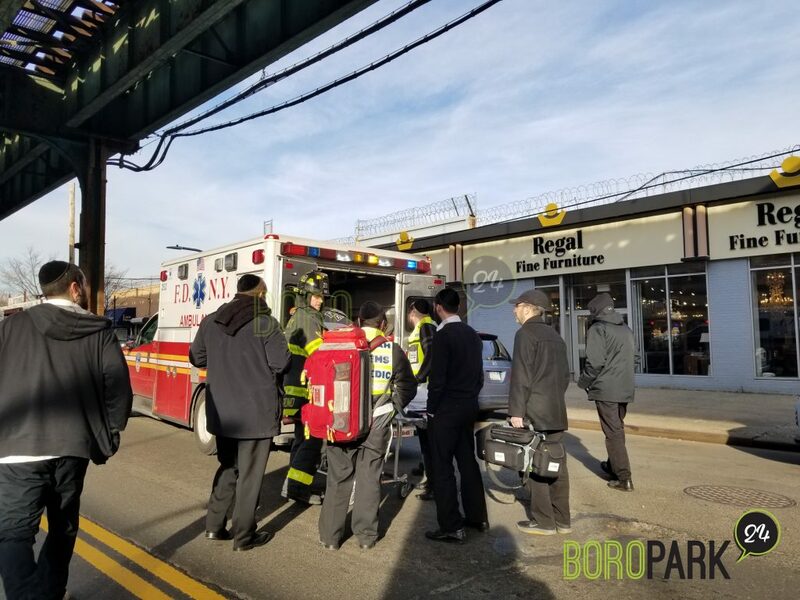 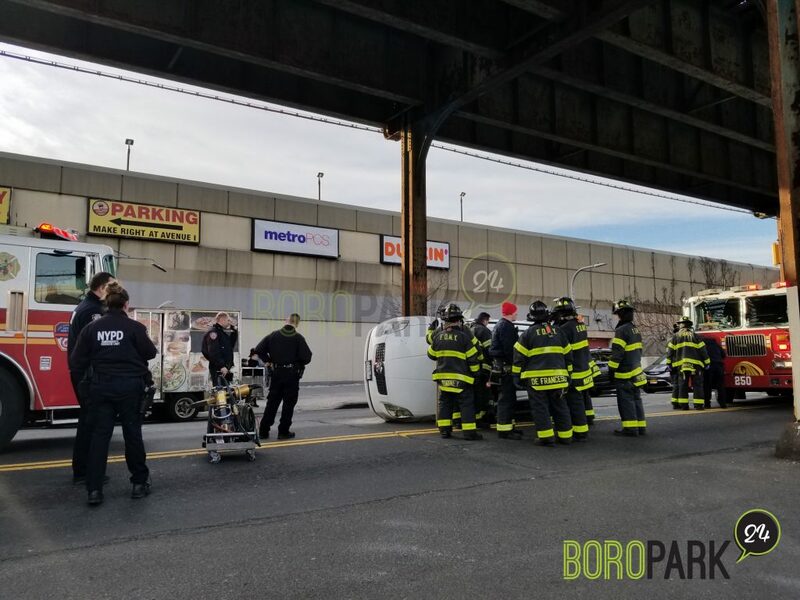 Home > Breaking > Single-Car Accident Injures Two People on McDonald Ave.
Single-Car Accident Injures Two People on McDonald Ave.
Boro Park – A driver lost control of her vehicle Monday afternoon, injuring herself and a passenger when their car rolled over. 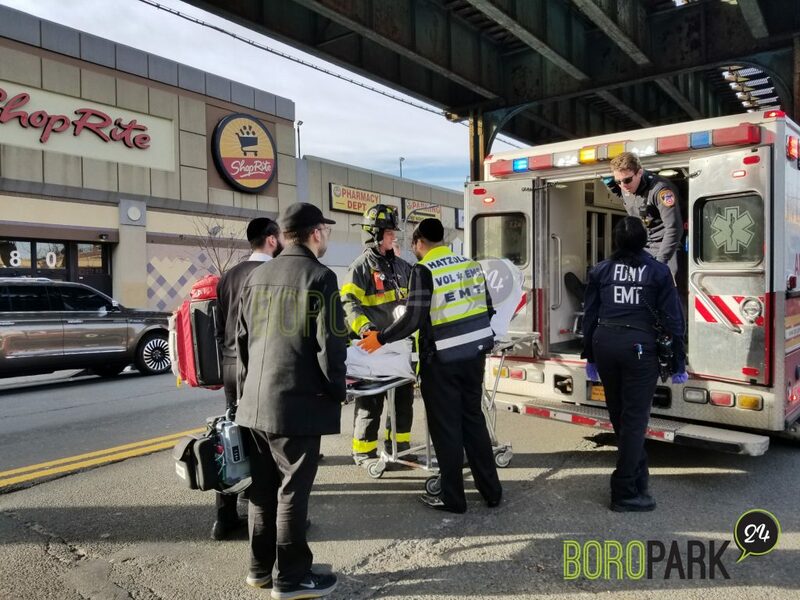 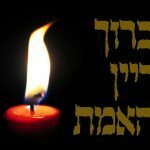 The female driver and passenger, were taken by Hatzolah to the hospital. 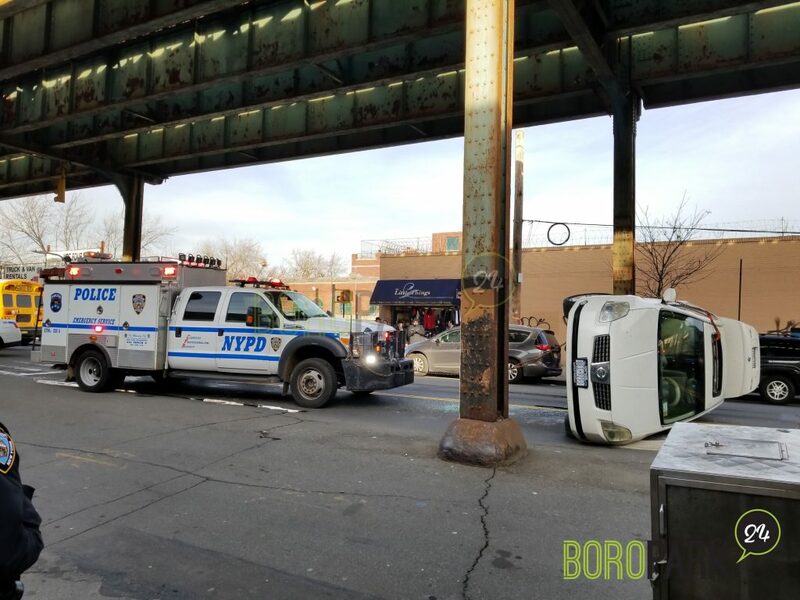 They were both listed in stable condition. 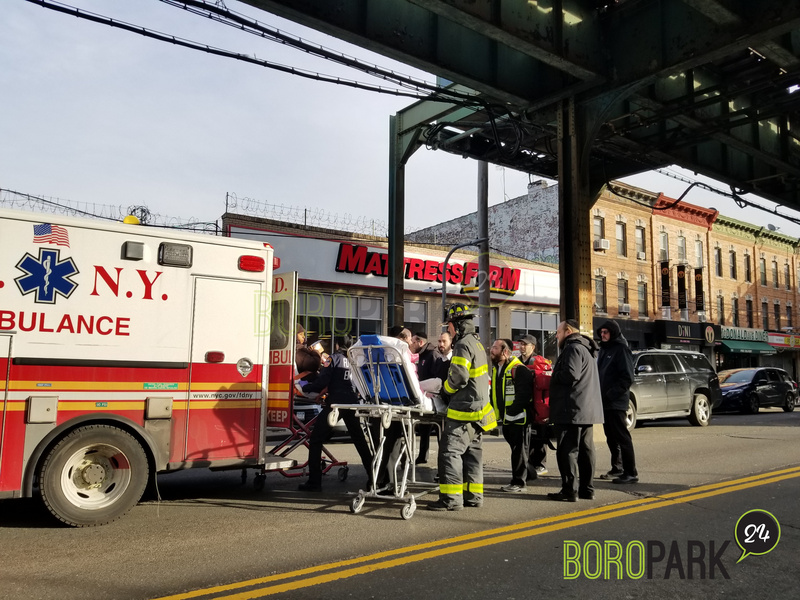 The incident happened on McDonald Ave. and Ave. 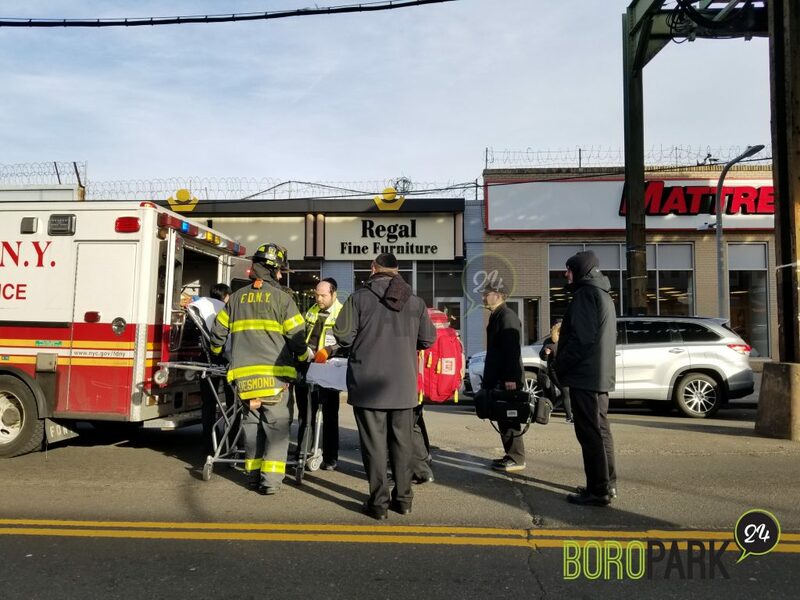 I, in front of the Dunkin Donuts.